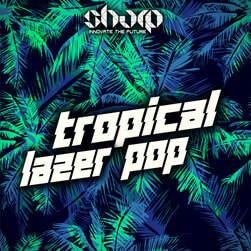 The next biggest genre - Moombahton is coming to samples market from SHARP (Function Loops Label Group). 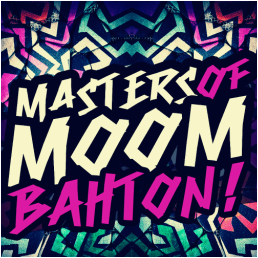 "Masters Of Moombahton!" 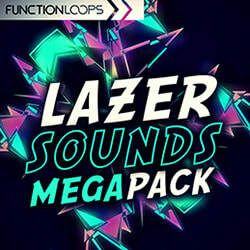 is packed with 6 x Key-Labelled Construction Kits, inspired by masters like Major Lazer, Dillon Francis, Jack U, Nadastrom, Bro Safari and alike. 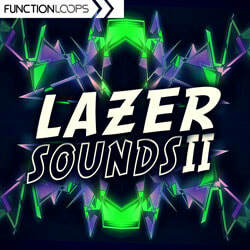 Each Kit is charged with Loops, One-Shots and MIDI files. 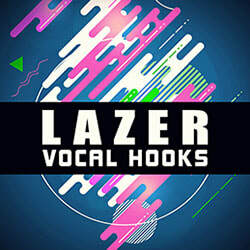 You will find complete toolbox: Drums, Basses, Leads, Vocals and various FX. Everything is BPM and Key-Labelled, 24-bit WAV quality, 100% Royalty-Free. Produced by our in-house super talented ghost producer, this collection opens the doors for you into innovative and most desairable genre Moombahton, already dominating biggest events on the planet. Give the crowd what they want, because now you can!